Happy Halloween! We’ll be out trick-or-treating with good friends. A trip to IHOP — my favorite place to eat — to celebrate the trailer’s completion! 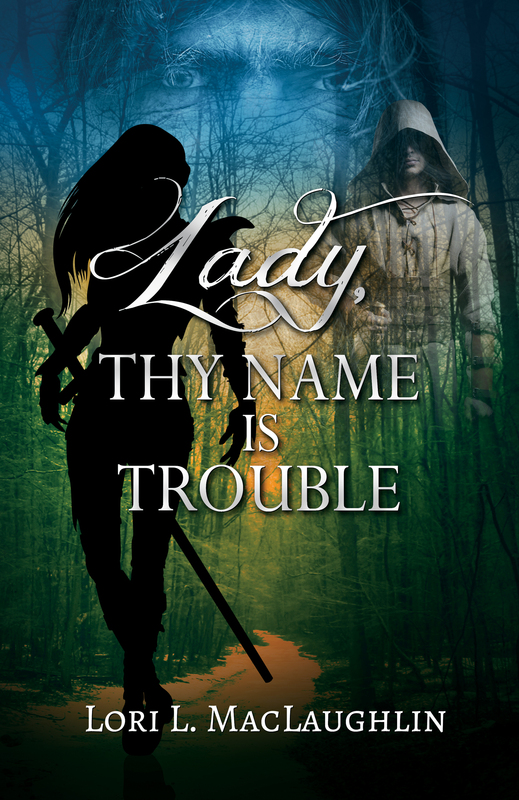 When I first thought about creating a book trailer for my fantasy novel, Lady, Thy Name Is Trouble, it seemed a daunting task. How do you capture the essence of a book in a two-minute video? How do you convey the mood, the characters, the plot twists? To get ideas, I watched trailers on YouTube. Many of them were for books by best-selling authors, though, and they were so far beyond what I could do, both technologically and financially, I started getting discouraged. There was no way I could create something like that. However, the fact remained that I needed to make one, so I attacked the project the same way I do any large task — by breaking it down into bite-sized pieces. First, I wrote a script telling what the story was about in as few words as possible. Then I split the sentences into phrases and brainstormed a list of possible visuals that might go with them. I spent a LOT of time going through royalty-free photo sites, looking for photos that matched my ideas and reading licensing fine print. I finally decided on iStockphoto.com. They had a one month subscription option that included up to 250 photo downloads with no daily download restrictions that cost much less than buying photos individually with credit packages. The only downside is that you are required to use the photos you download in an end product or publication as specified in their licensing agreement within 30 days after the end of the subscription. I’ve downloaded about 30 photo files so far and only had a problem with one. I called their customer service line, and they immediately e-mailed me the photo. I didn’t have to wait long on the phone before I spoke to a person, and there was no hassle. Once I had the photos, I used Adobe Photoshop to modify them as needed and then set up the photos and text in a MS PowerPoint presentation. I’m familiar with PowerPoint, so it was easy for me to put everything together and run it through a slideshow to see how it worked. It took some trial and error to get it looking the way I wanted, but it was more time-consuming than difficult. Next came the music. I’d also gone through some free music sites, trying to find something that would fit the tone of my book. I had no idea what I was looking for, but I knew it the minute I heard it. Free Stock Music had just the right one. The music file was too long for what I needed, though, and would require editing. After some online researching, I found and downloaded the free Audacity music-editing software. By using the online manual, I was able to figure out how to edit the music file fairly easily. Fitting the timing of the slide changes to the beat of the music was a challenge. I had to add up how many slides per section of music and factor in the transition/animation delays. After several more trial and error sessions, I succeeded in lining up the slide transitions to the beat. Once I had everything set, I saved the file as a Windows media video (.wmv) file. Originally, I had planned to do the trailer in MovieMaker, but I couldn’t get the photos and text to look the way I wanted them to, and PowerPoint was so much easier for me to use that I decided to go that route. Am I happy with the trailer? Yes, very. I’m a little annoyed that somewhere in the conversion to the movie file the timing shifted slightly so the photos don’t always switch on the beat of the music like they do in the original presentation, but it’s tolerable. I feel like I’ve captured the suspenseful and adventurous tone of the book. One thing that’s missing is the romantic element. I may have to do some more tweaking to include that as it’s important to the story, and maybe find a way to show a little more about the characters. I’ll also have to add the book cover when it’s done and put in the publication date. So, without further ado, here is my first attempt at a book trailer. You may have to put it in full screen mode to see it. If anyone has any comments or suggestions, I’d be happy to hear them! My father-in-law’s condition is slowly improving. I taught myself the basics of how to use a free music editing program I downloaded. Now I just need to figure out how to smooth out the transitions. A bit of early Christmas shopping! How far will Jordan go to save her mother. Will her deception cost her everything—Even her guardian angel, Markus? After Seeley is possessed by an evil writ, Jordan must dig deeper into the Satanic realm. Against Markus’s direct orders, she offers herself, body and soul in a blood covenant to rescue Seeley from the clutches of hell. Jordan assumes her guardian angel will not leave her to fight alone. But there’s trouble in paradise, and Markus has been reassigned. Can Jordan defeat both her internal and external demons to win him back: Or is he gone for good this time? 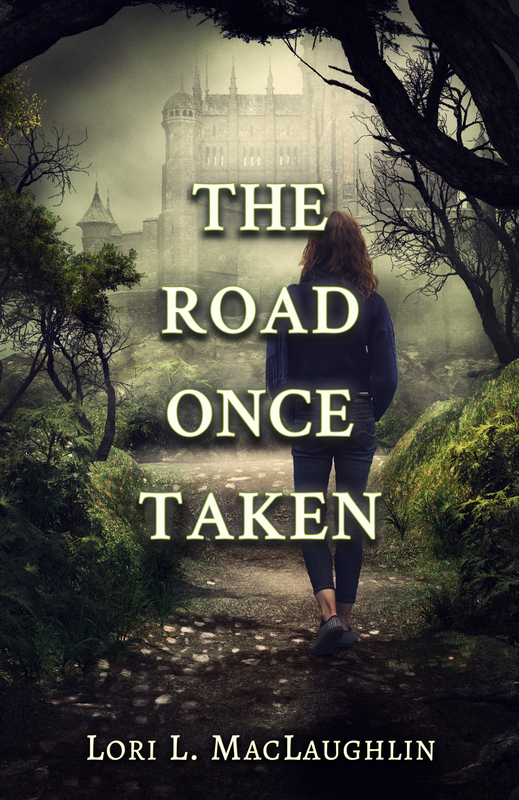 Wickedly They Dream is a stand alone read, and is the sequel to Wickedly They Come. Release date: November 5th! 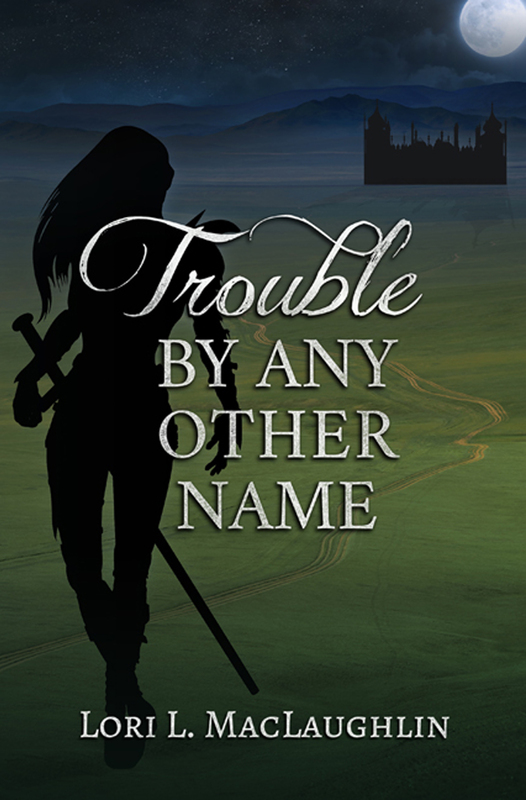 Catch Cathrina’s other fantasy novels, Wickedly They Come and Tallas! My son’s progress on his cross-country team. His times have been quite a bit faster than last year, and while he didn’t win any meets, he enjoyed the season and the camaraderie with his teammates. I’m really excited with the “rough draft” of my book trailer and my goal is to have it live on YouTube in the next couple of weeks! Corn mazes! We had a lot of fun with our traditional trek through the maze. And of course afterward, we had to visit the store there for bakery treats. Yum! Family and friends. They make life go around. Our good health (knock on wood!) and that stubborn Yankee tenacity. Life in general. Enjoy it while you have it. Receiving helpful advice on my IWSG post on Wednesday. Sharing donuts with a friend.